Shelby Global; Human Resource Consulting firm aiming to provide exceptional talents – Bengaluru, Karnataka, India. Organization Shelby Global; Human Resource Consulting firm aiming to provide exceptional talents – Bengaluru, Karnataka, India. 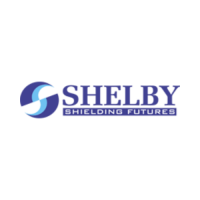 Shelby Global Management has probed into Contract staffing where clients can get the benefit of our pool of good candidates for their need for a specified position over a time period. The employees would be in Shelby’s rolls and we also would take care of the legal responsibilities of the employees. 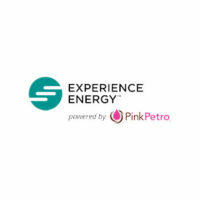 Shelby is a fair and reliable well-known organization for efficient Hiring and Placement Services. We have conducted many programs in last 7 years for various levels of management. We also have about 18 programs which are designed and delivered by us which we call Flagship Programs. We have partnered with one of Asia’s leading and the world’s 7th largest training company, Middle Earth HRas Business Partners at Bangalore. This association has helped us optimize our training offering to clients. Trainer’s leadership Forum (TLF) was a forum conceptualized to unite the L&D professionals across functions though differing in roles and orientations to share, learn & discuss the future trends of Learning & Development in the corporate world. This forum extends the scope of facilitating the best practices in adult learning, promote partnership between levels within the group, encourage open conversations and showcase experiences amongst each other. 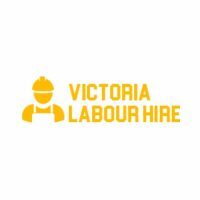 Victoria Labour Hire Melbourne – Staffing solutions for the construction, packing, dish washing industry – Melbourne, VIC, AU.